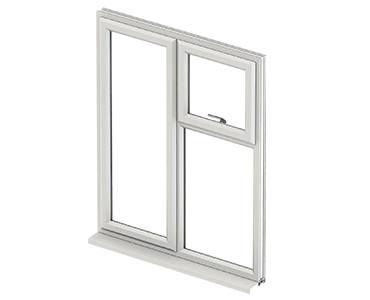 Sliding windows features 2 or additional horizontal sashes fitted with rollers at the bottom for swift sideways movement on tracks. Easier and quicker to control, they're nice for air circulation and wide views. a preferred selection for modern titled homes sliders bring discreetness to the space whereas satisfying all its fenestration necessities. 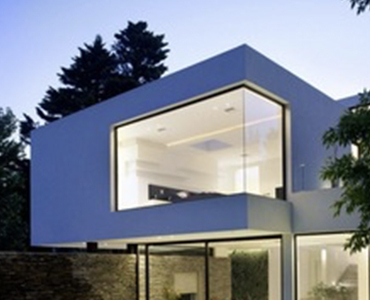 Air-tight seals to keep out noise, dust, heat and pollution. 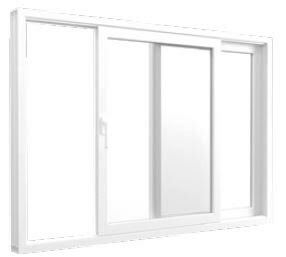 Modern and stylish, this window style offers remarkable smooth view, carries in concentrated sunlight. 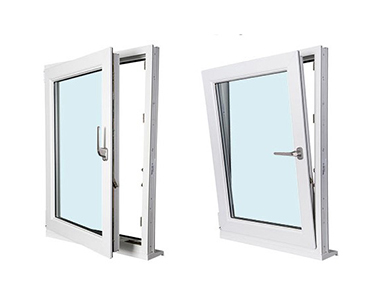 combination windows are often created offered in an exceedingly sort of sizes and styles as per your requirement.